With the cooler weather rolling in it’s time to dust off the airboat and charge the camera batteries. Fall is a great time to see Florida’s wildlife. Gators are very active, birds are migrating south and the afternoon storms have subsided to a minimum. 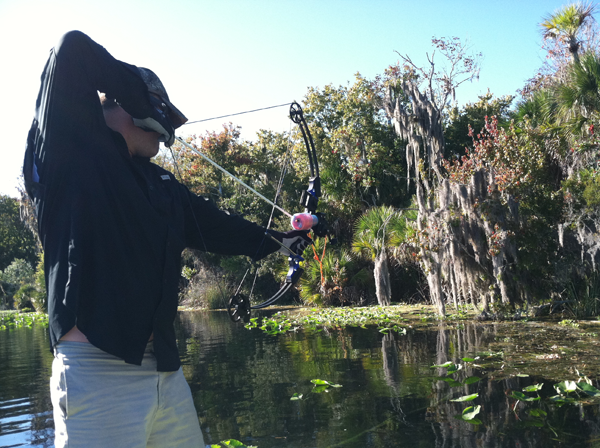 We also offer bow fishing trips for tilapia, gar and mullet.